Choose from a wide range of options specially made for you. 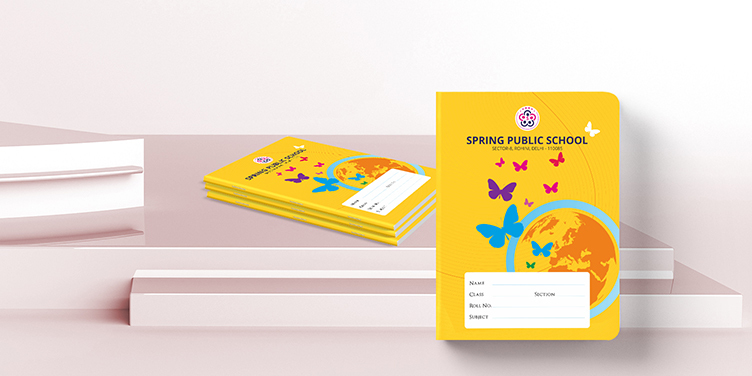 A Range of classic elegant designed Notebooks specially curated for the school student’s to reduce the ordering time without any hassle free operations. 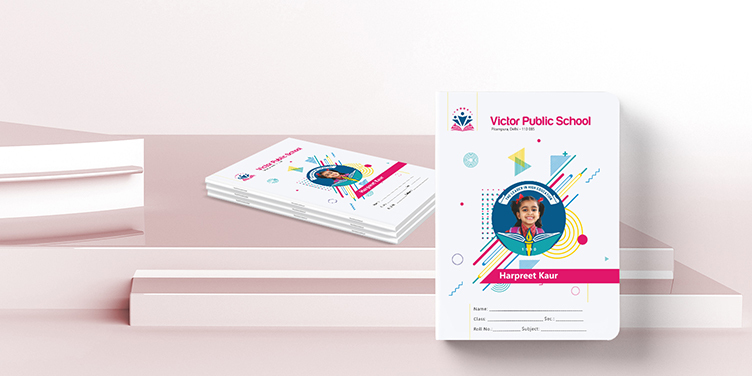 Create your own doodle design, upload your photo make it Completely personalized for each student to identify the notebook by name details and photo anywhere. 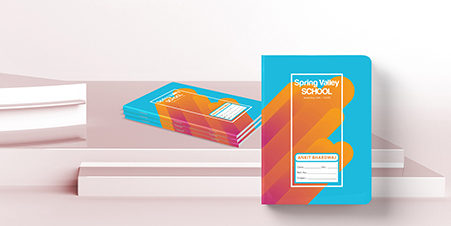 Bold, Bright Modern all in one Notebook with the name and details personalization option for every student.